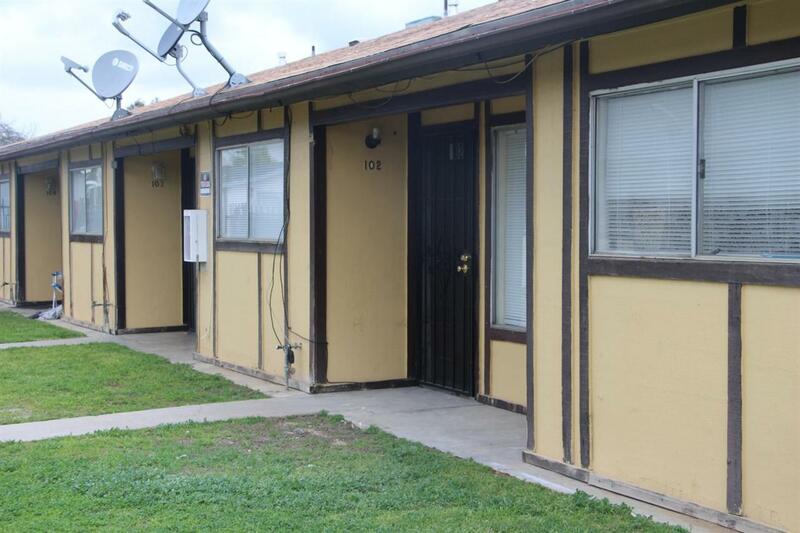 Fully occupied 4-plex (2bed/1bath each) located close to Shaw and Ashlan Avenues is for sale. One unit just underwent major renovations. Two of the units have granite counter-tops in kitchen. All occupied units were painted and renovated prior to leasing. Listing provided courtesy of Sandeep Sekhon of Sandeep Sekhon.